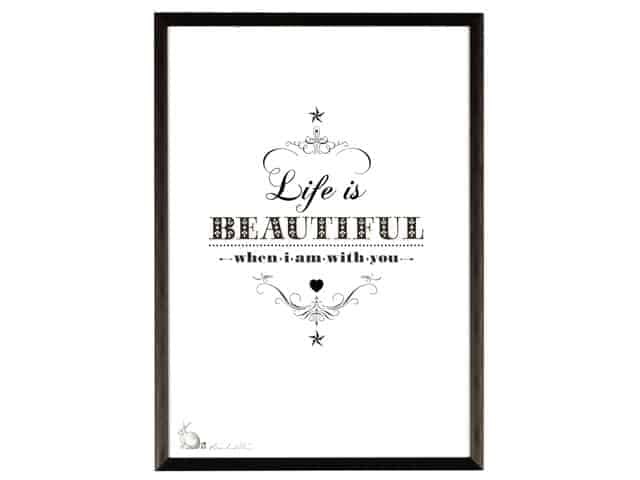 What a gorgeous sentiment gift to bestow on your best friend. 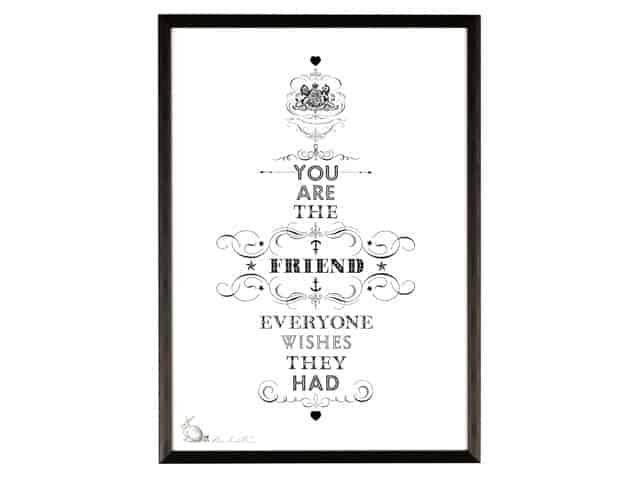 You Are The Friend Everyone Wishes They Had. 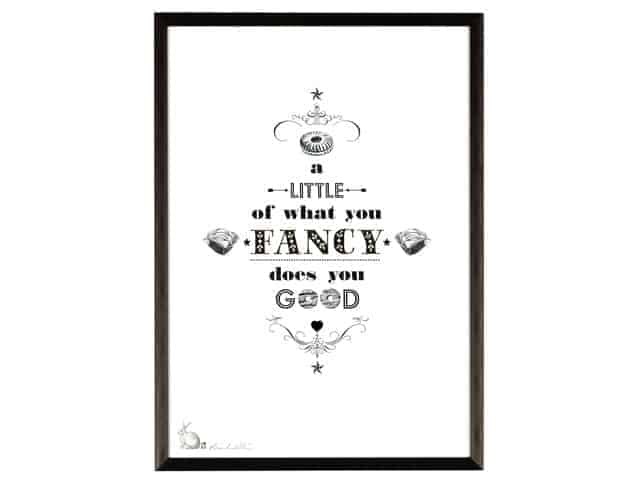 Surely everyone would want this fabulous typographic print for a gift. Beautiful open edition digital print designed by London based illustrator Ros Shiers and signed by artist.